Non-irritating, super gentle cleanser for people on-the-go. 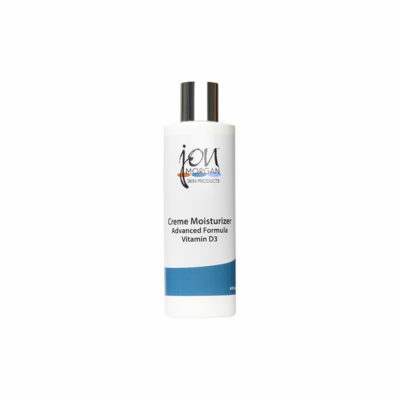 Gentle cleansing lotion lifts up impurities and helps maintain moisture levels of dry, irritated and/or sensitive skin. 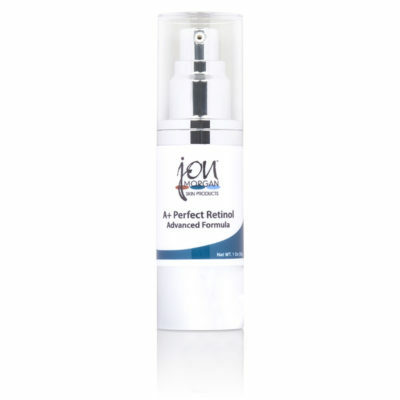 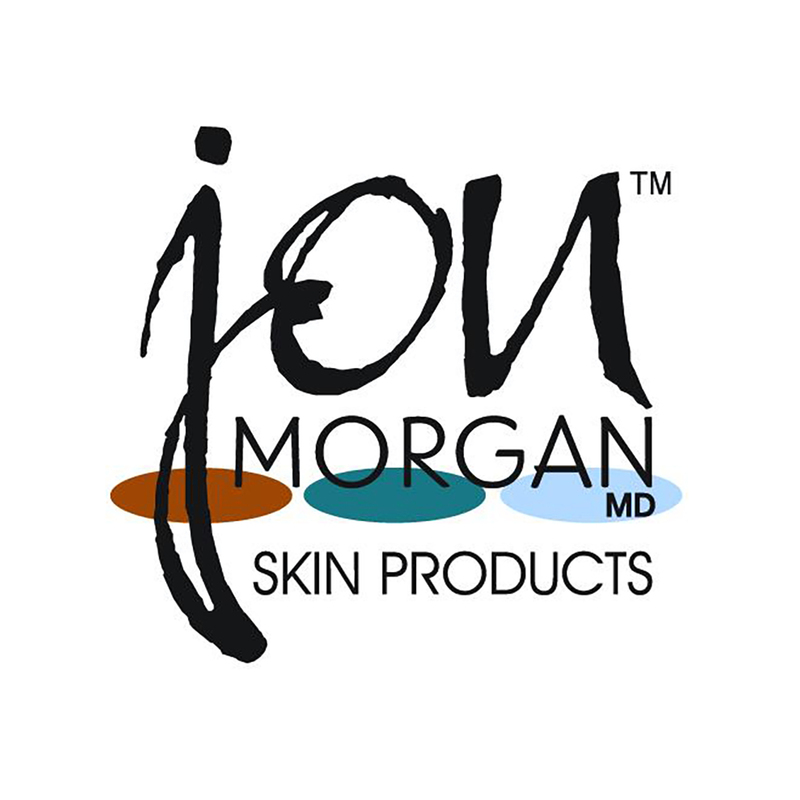 Leaves skin clean, soft and comfortable without irritation. 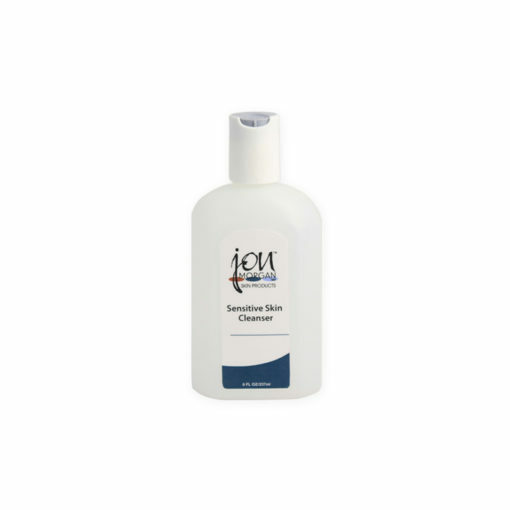 Non-drying creamy cleanser leaves skin clean, soft and supple without stripping the skin.